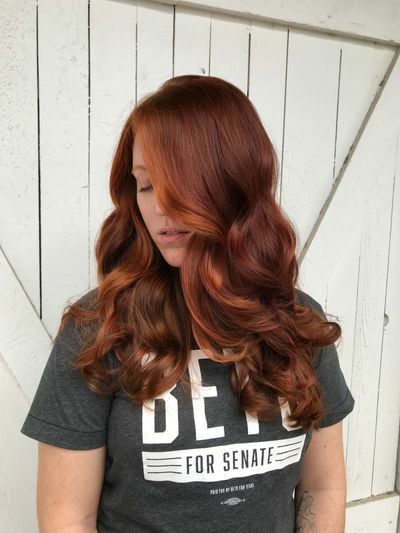 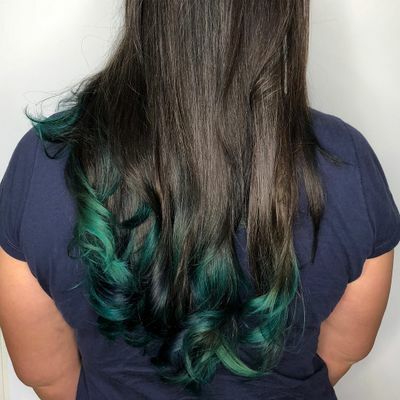 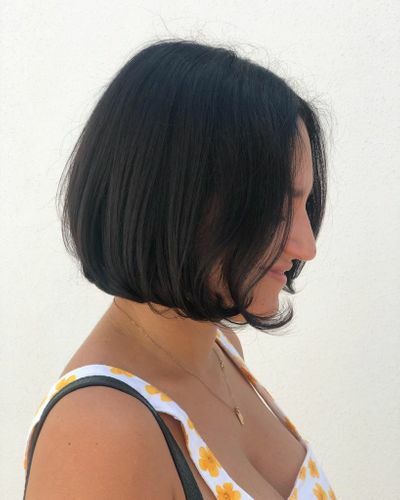 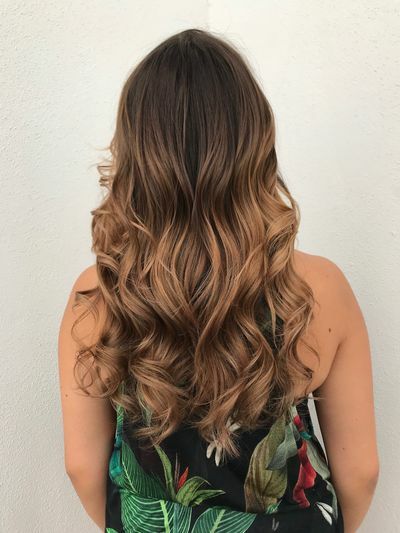 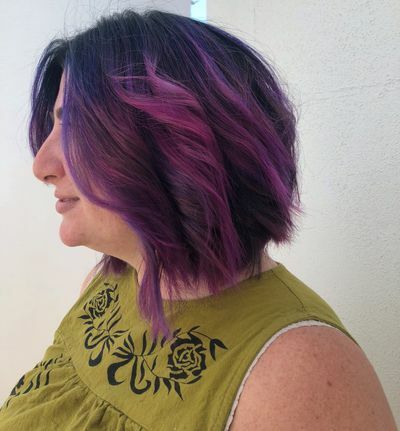 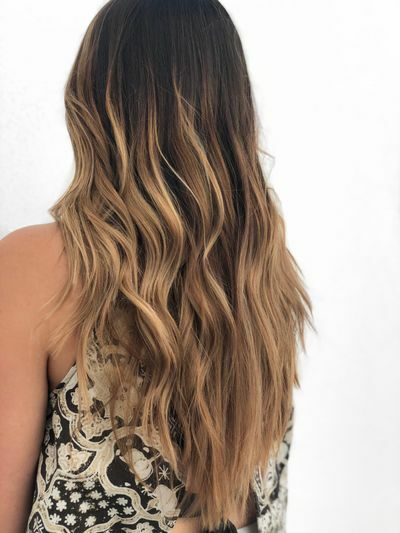 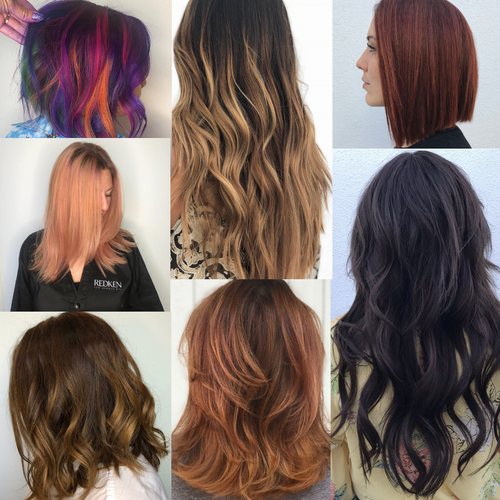 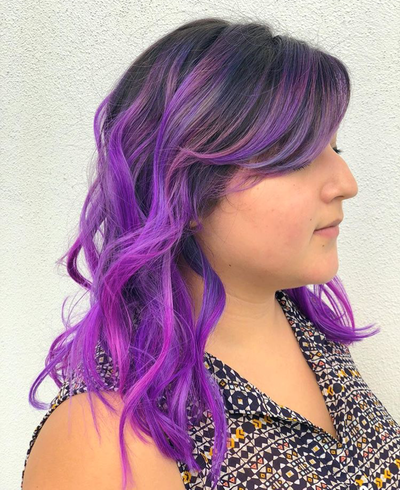 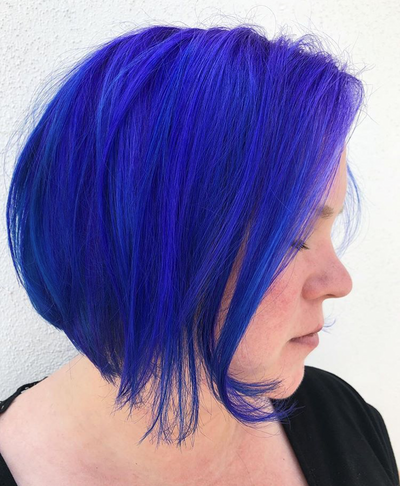 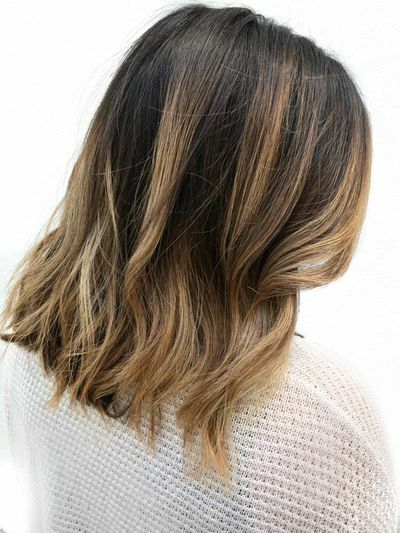 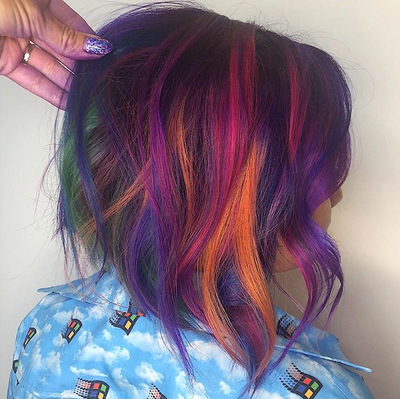 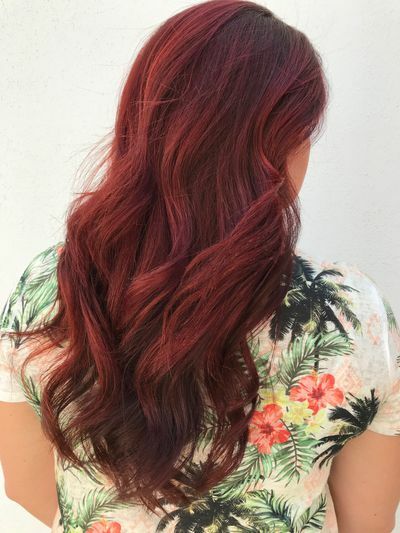 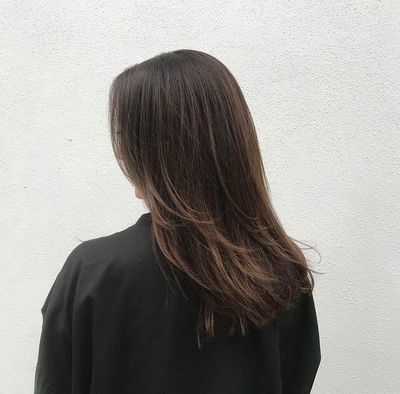 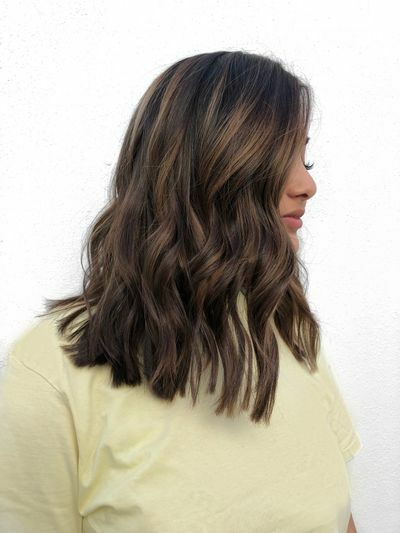 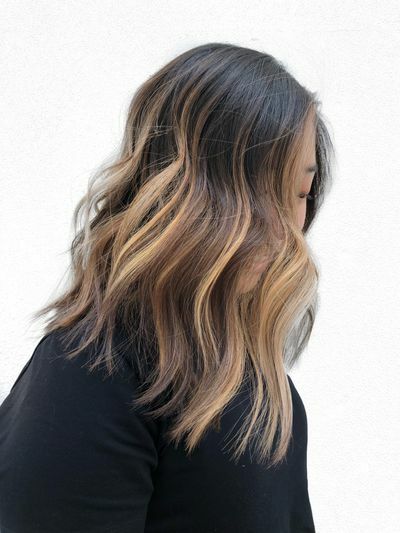 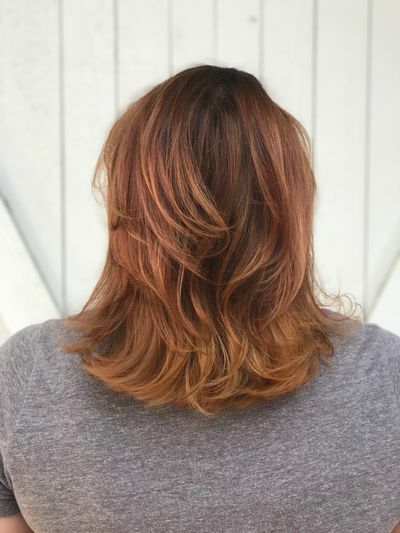 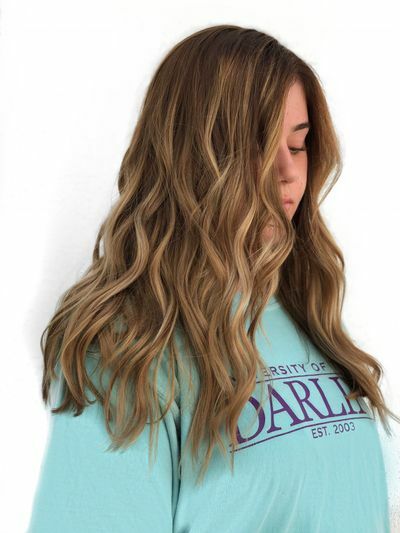 Living in Texas, the summer weather often feels never-ending, but that’s no excuse not to embrace the fall hair color trends when it comes to our look! 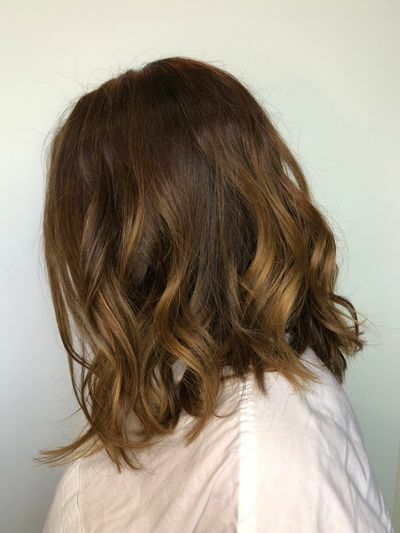 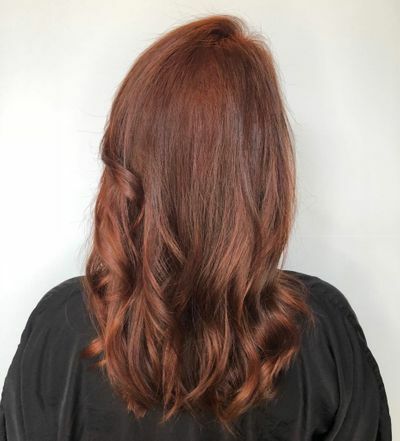 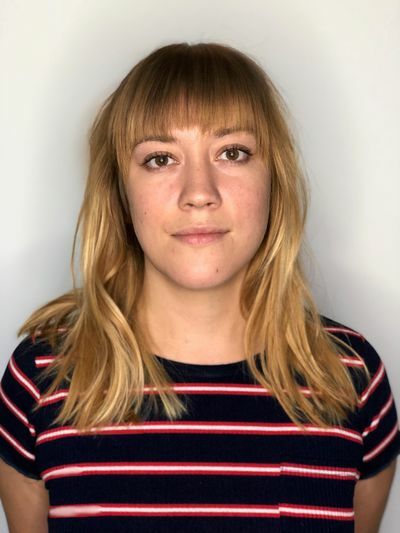 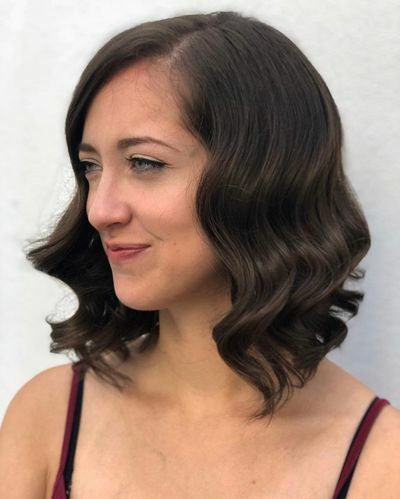 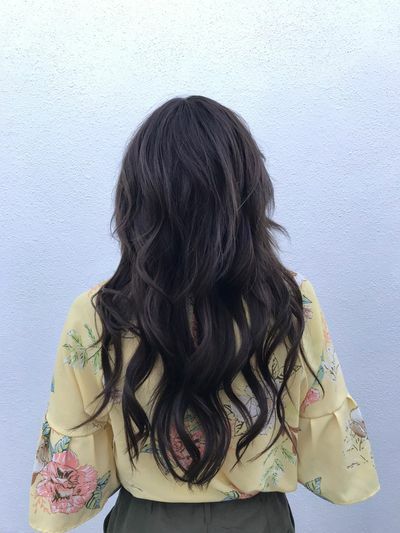 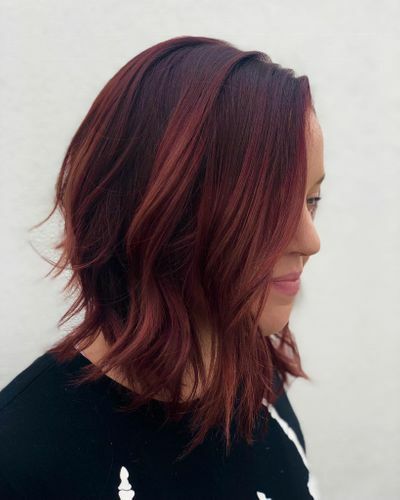 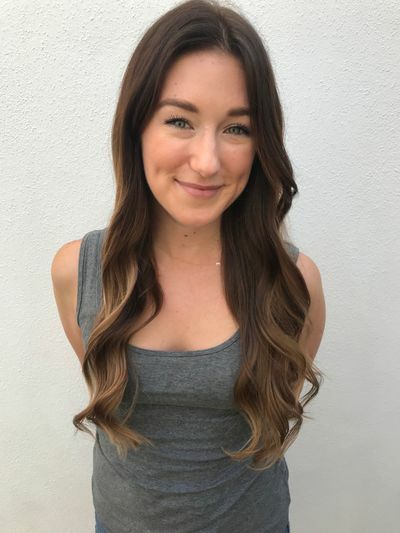 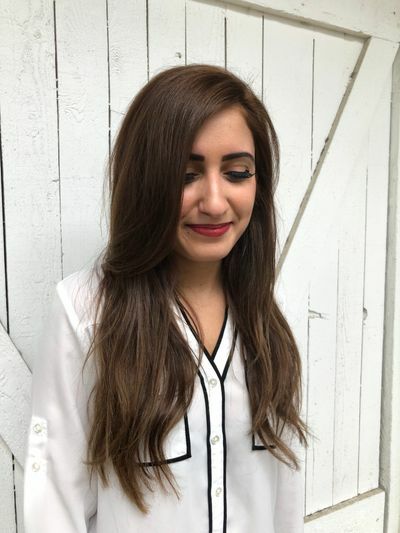 This fall at Urban Betty, we’re seeing warmth added back into our balayages, rich and vibrant red-heads, and the return to the dark side with fresh brown finishes. 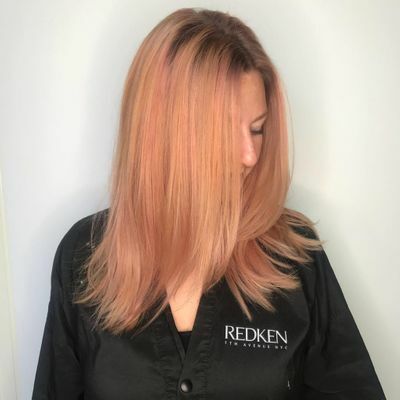 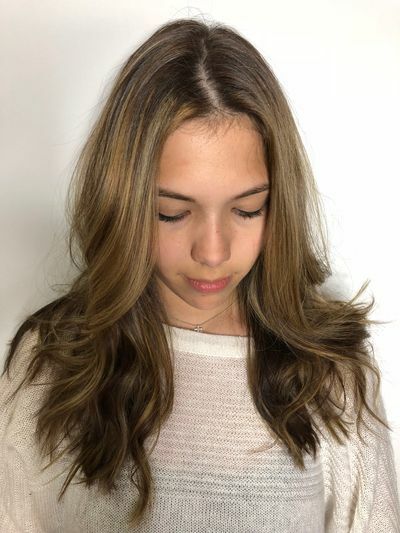 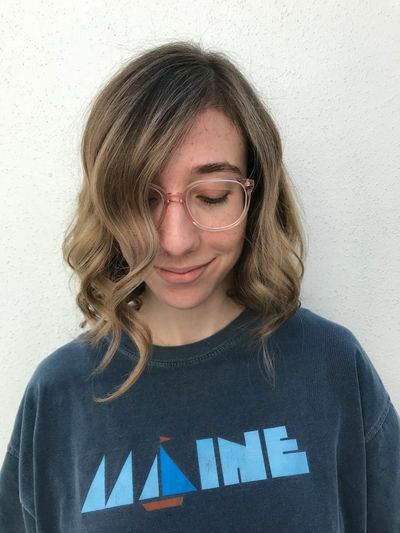 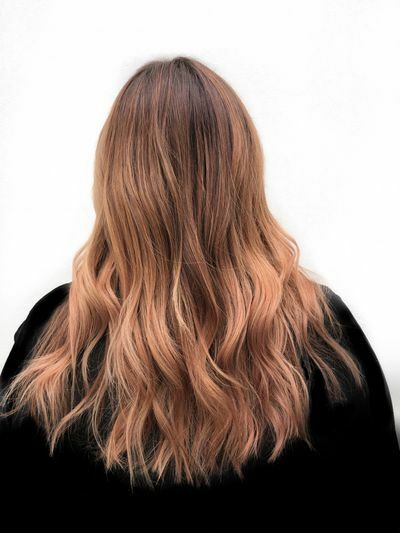 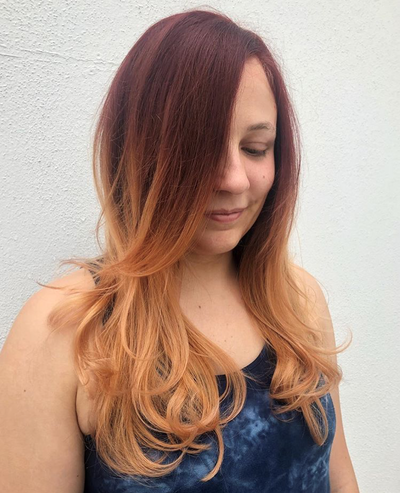 We also have many opting for the popular rose-gold color, a happy medium between red and blonde.. With fashion colors, we’re seeing cooler emerald tones, like blues and greens, as well as some purples too.